Do you want to play a little game of I Spy? 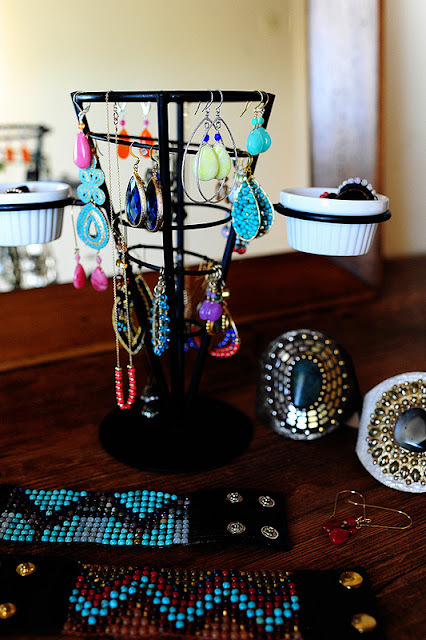 I spy with my little eye something that is lime...or mint...or hot pink...or orange...or purple...or red... I spy with my little eye a whole lotta IKE & CO going on in this picture! :) Yay! What fun! 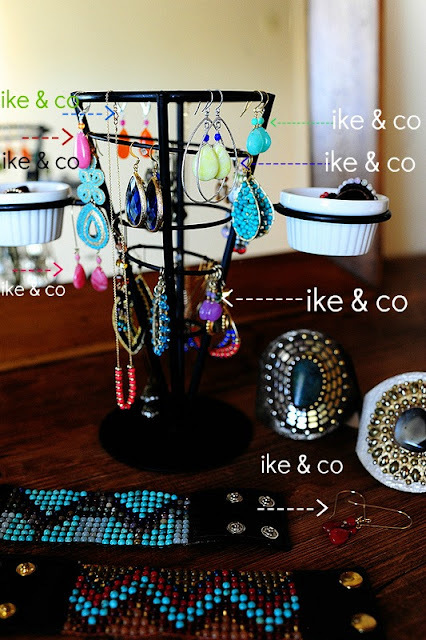 Did you find all the IKE & CO pieces too?